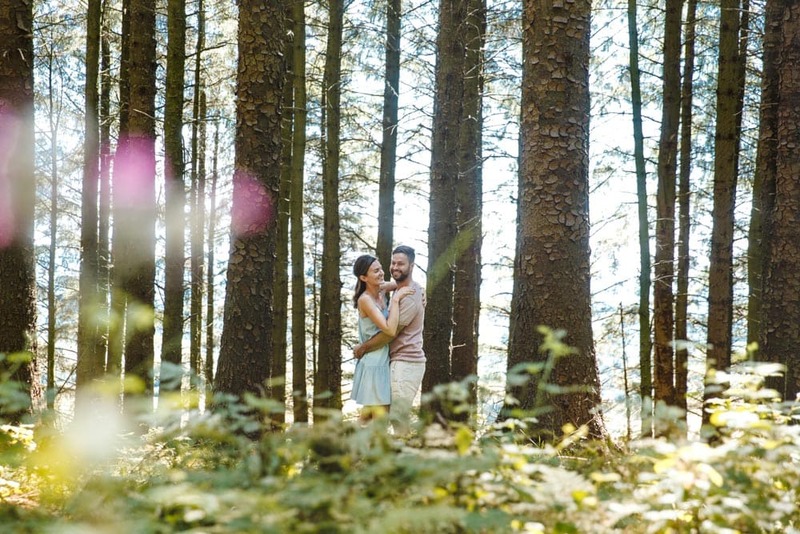 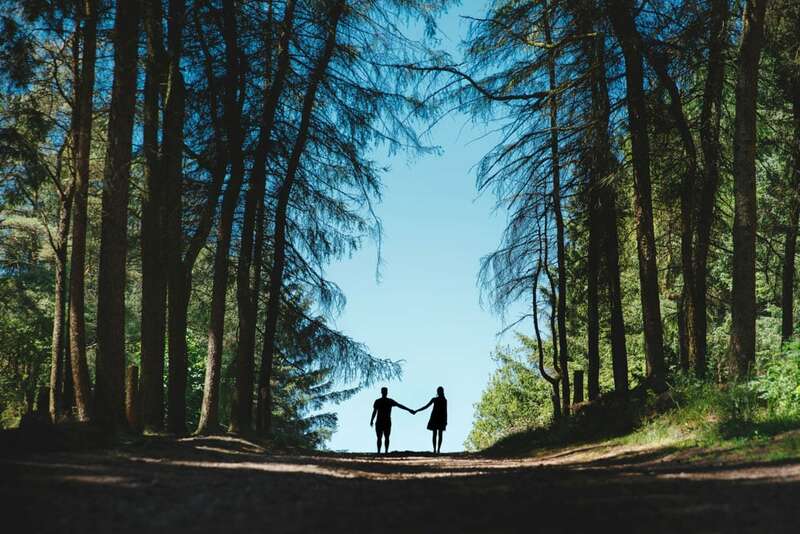 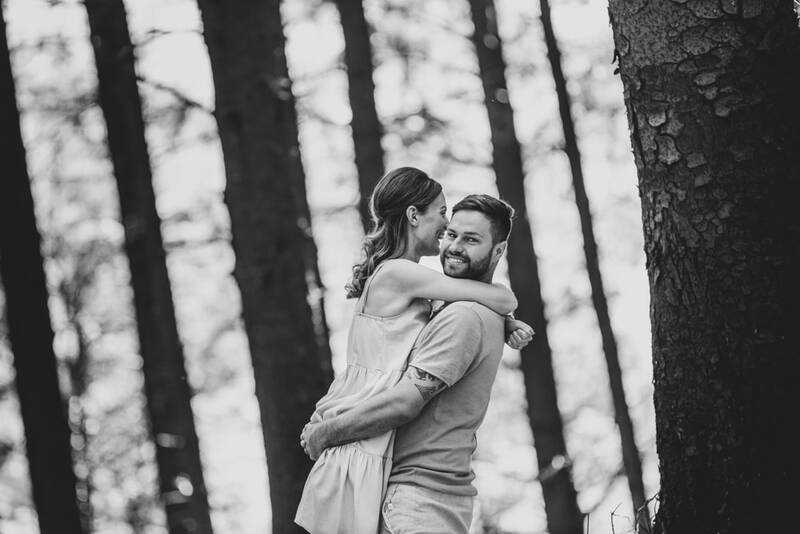 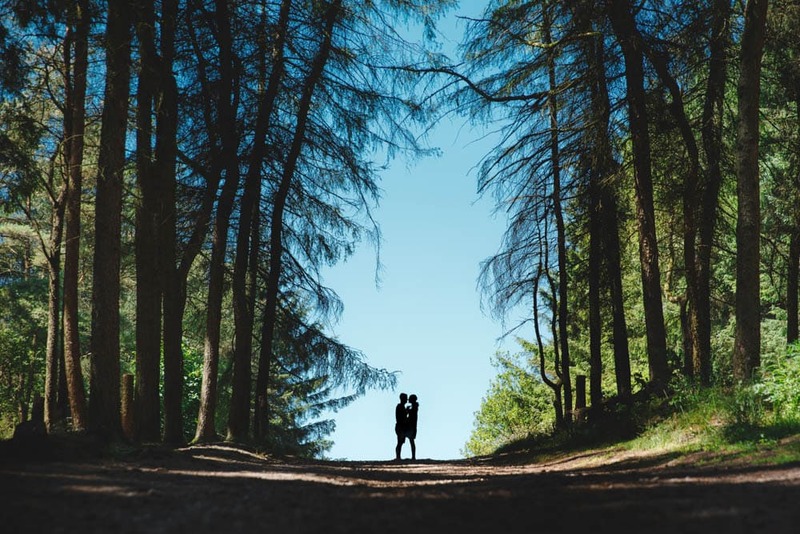 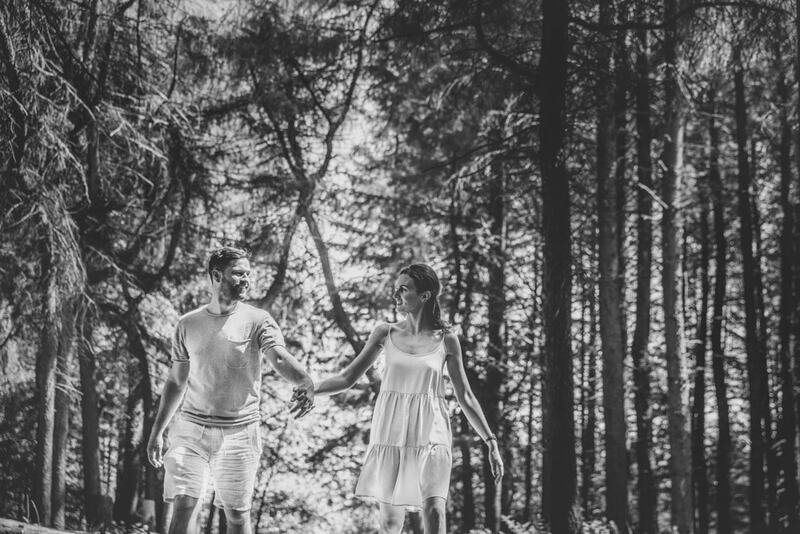 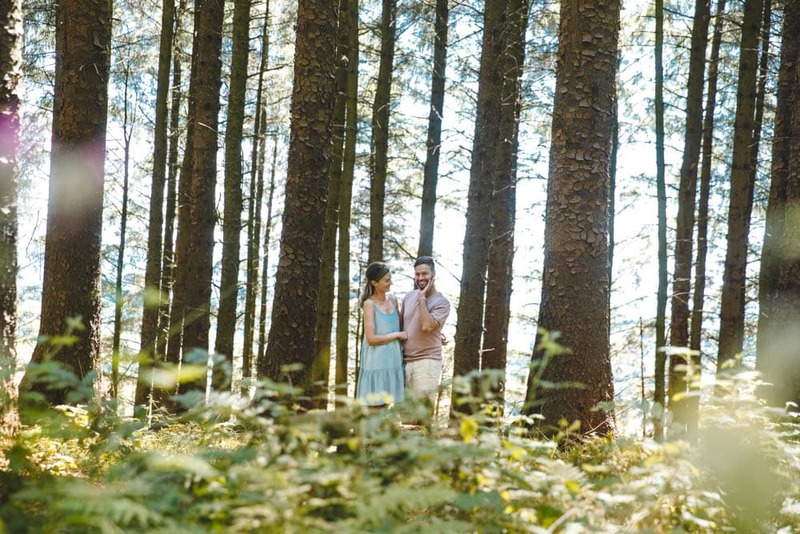 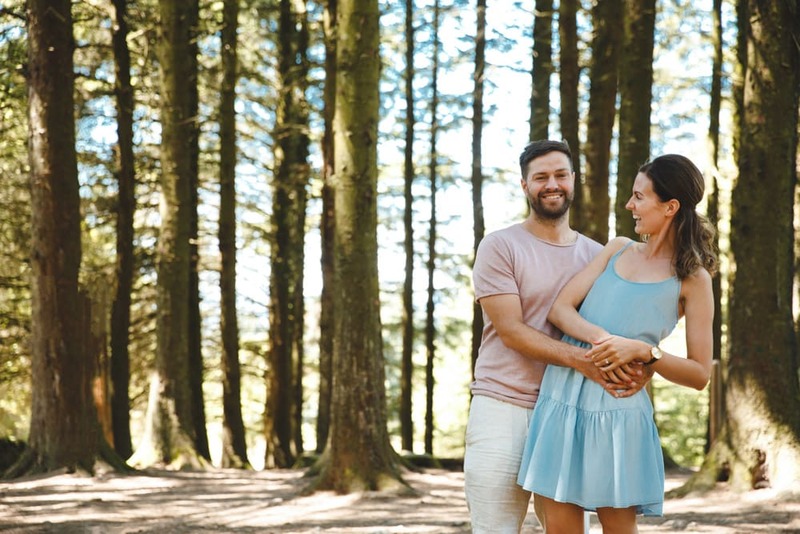 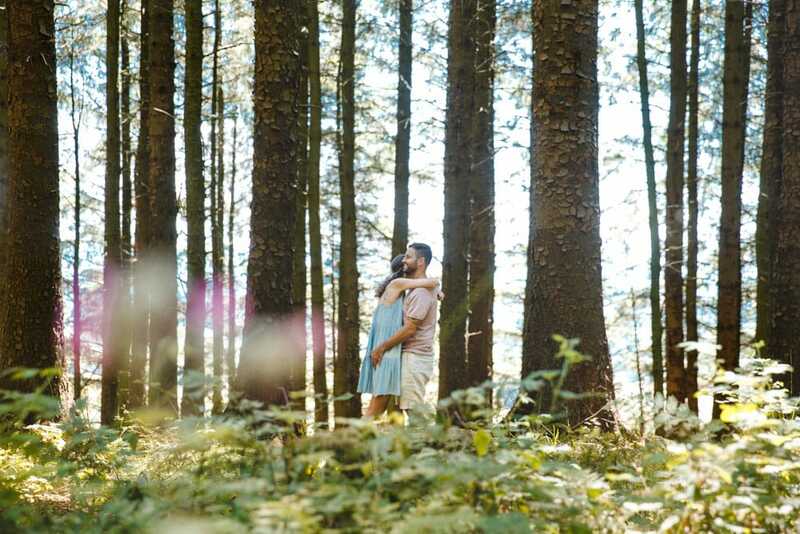 We had a fantastic afternoon at Beacon Fell Country Park for Sara + Scott’s Pre-Wedding Photoshoot and meeting. 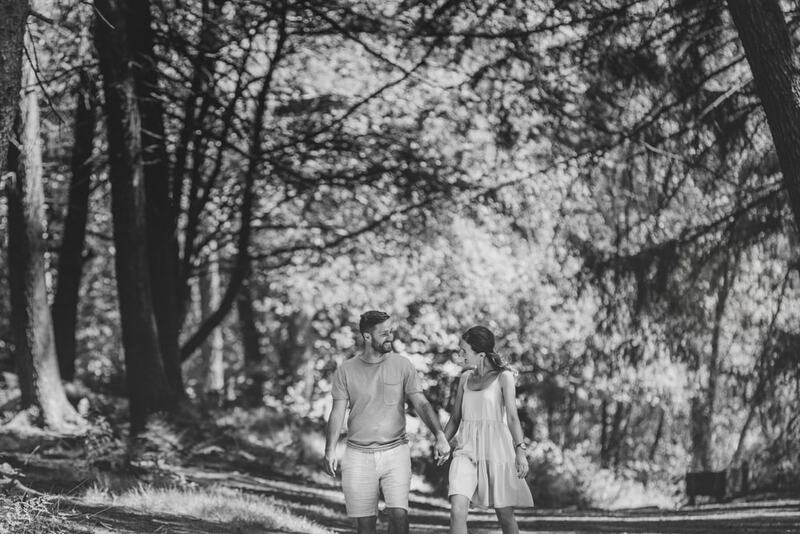 Great to meet up with these two who get married in September at Wyreside Hall in Lancaster. 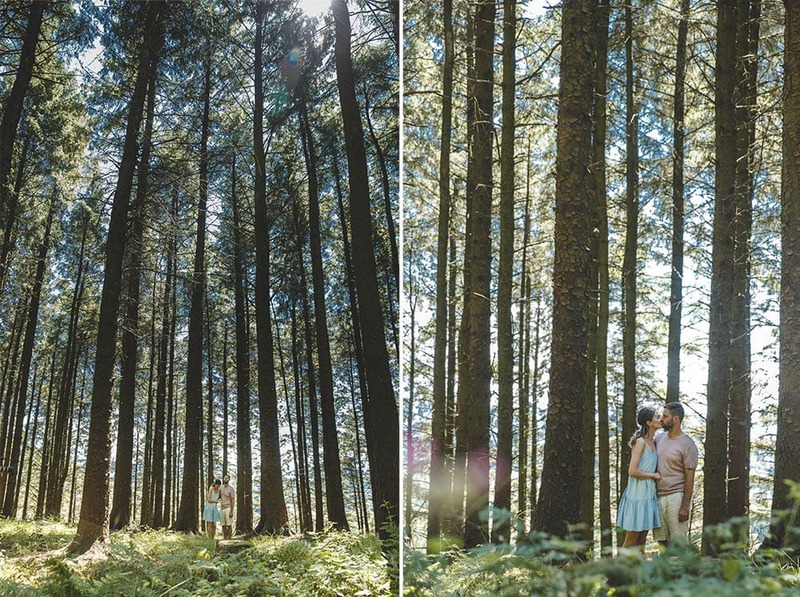 Check out this amazing location, well worth a trip.